Your child just announced that she has to give a talk tomorrow in Primary. Does this sound familiar? Now you can avoid the last-minute rush to prepare a talk. 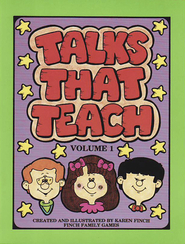 This book is packed with ready-to-give talks organized by theme, so you can easily find a talk that fits your child’s assigned topic. 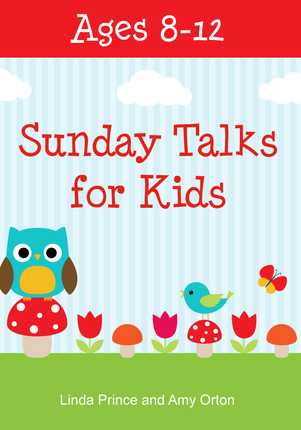 These inspiring talks will help your children better understand the gospel while learning how to share their own testimonies. 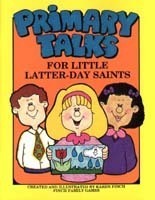 Each talk includes a suggestion for an easy visual aid from the Gospel Art Book. 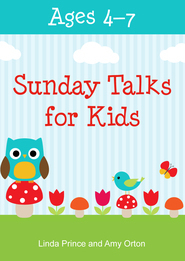 With the varied length of these simple Primary talks, you can find the perfect one for your child. 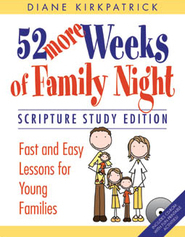 Use this handy resource for family home evenings and Sunday activities, too.